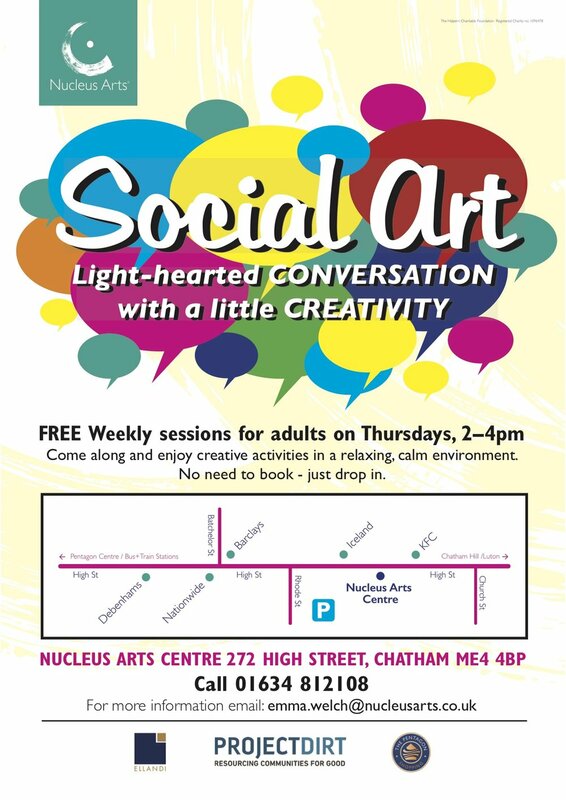 YOU'VE ARRIVED AT THE CREATIVE & CULTURAL HEART OF MEDWAY. CREATIVITY LIVES HERE! Having a dedicated space in which to develop your practice free from distraction is essential. 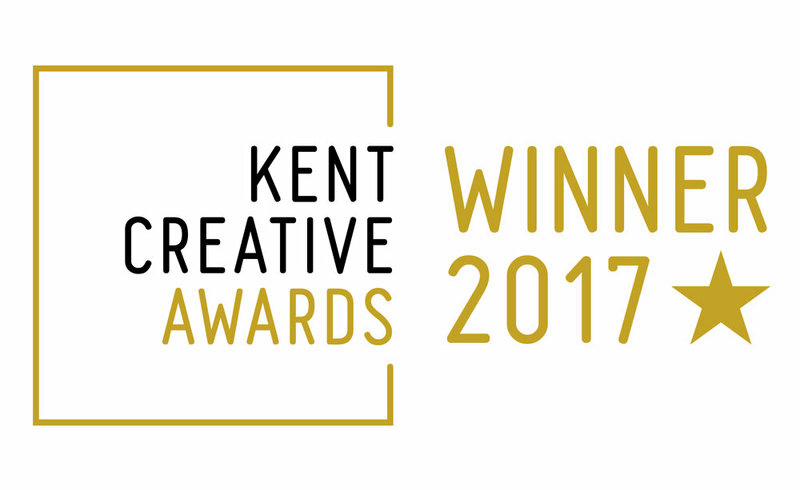 The studios at the Nucleus Arts Centre & Creative Riverside Hub offer such sanctuary at the most affordable rates in the area. Take a look at our available studios! Nucleus Arts are happy to announce that we have a new location in Rochester, opening this year! 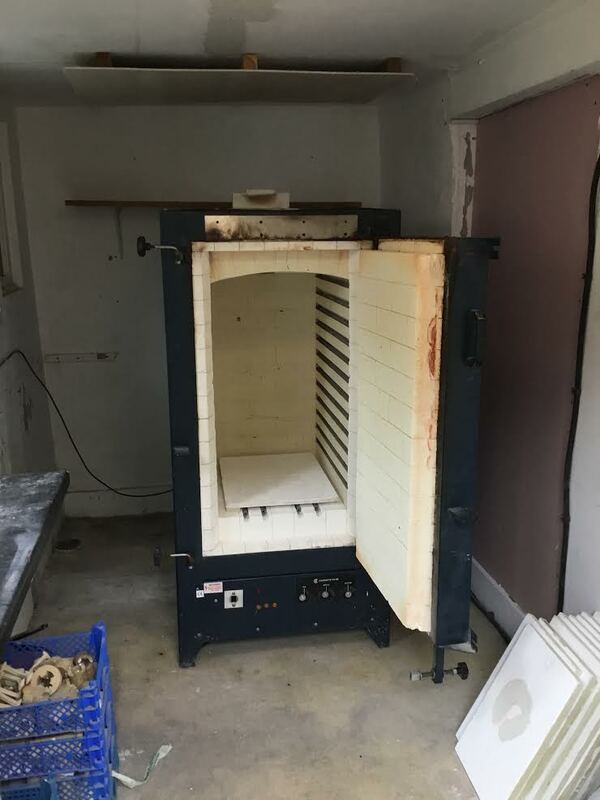 Our large ceramic Kiln can be hired independently or, if you require assistance, we can arrange for one of our resident ceramic artists to guide you through the process.